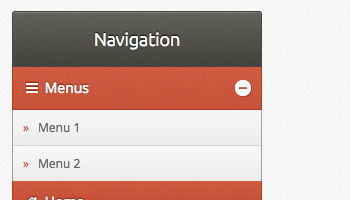 If you are looking to update your websites navigation, a jQuery Dropdown menu might be just the solution. 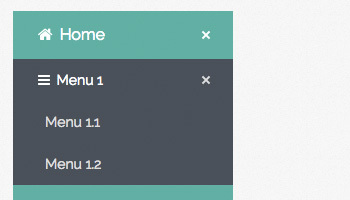 We have compiled a list of our best dropdown menus that use jQuery for you to download for free. 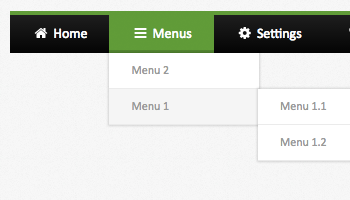 We also have a ton of free accordion jQuery Menus as well. 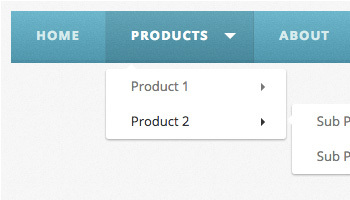 If you have any more jQuery Dropdown menus you think we should add to our collection, let us know in the comments below. 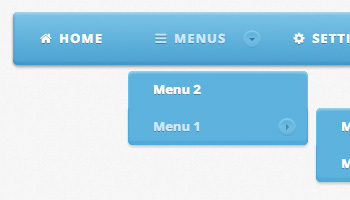 Note: Use our MenuMaker for Wordpress to easily create beautiful jQuery drop down menu menus. 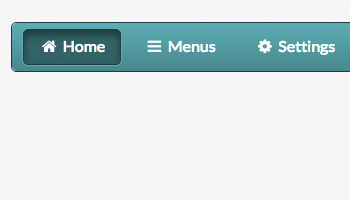 This minimal jQuery drop down menu uses only one small image to give it that textured appearance. All colors and designs are editable via the CSS. This jQuery dropdown menu has it all. 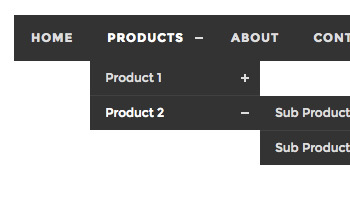 For the desktop a stylish drop down menu structure will keep your users on target. 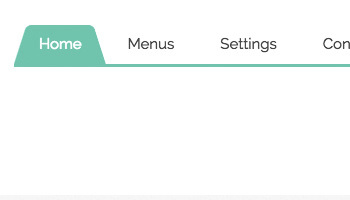 On mobile devices this menu gracefully responds by collapsing to a single menu item that can be expanded on touch. Simply designed responsive menu that will work with you mobile devices. 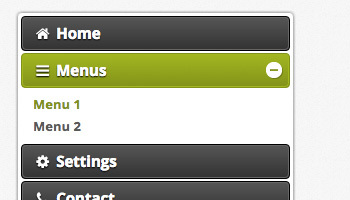 One of the latest menu design to use our new jQuery Responsive Menu Plugin. We have included lots of flexibility and options with this menu. 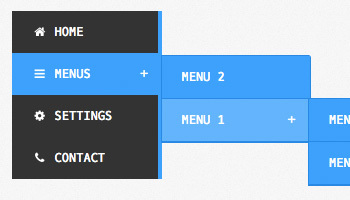 This jQuery dropdown menu is simple but elegant. Built to work on almost any device this menu will gracefully respond to any screen size using responsive design techniques.